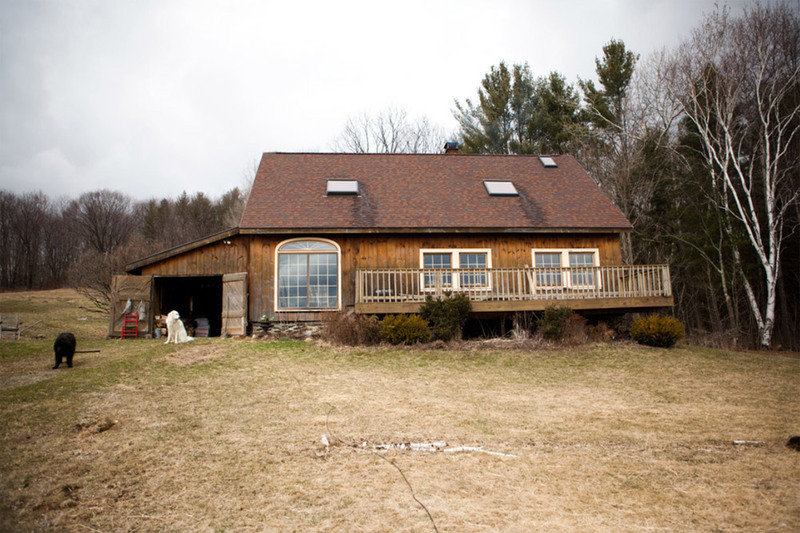 The Barn/Guesthouse is adjacent to our 1893 Victorian home in a small Hudson River hamlet. The original barn housed a two seater outhouse with tongue and groove walls ceiling and floor. After transforming the outhouse portion into a playhouse for our children in the 1980’s it finally outlived the second phase of it’s life. 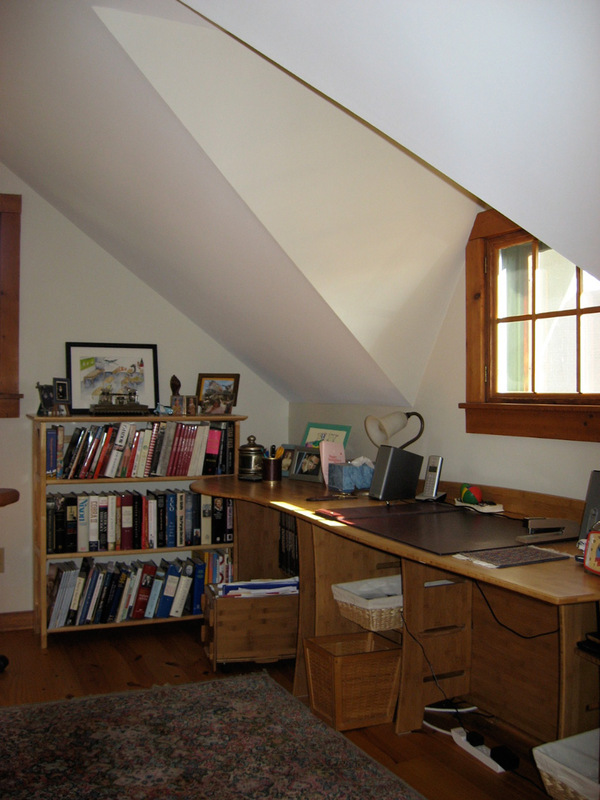 We decided that an office/guesthouse was now needed to accommodate adult children, friends and a remote job. We contracted an architect named Jay Hibbs, who is known for his ability to create structures that are sensitive to historic properties yet fit in perfectly in the 21st century environment. We had an addition added that is basically a miniature of the main barn which allowed for a large bathroom, kitchenette and bedroom upstairs. 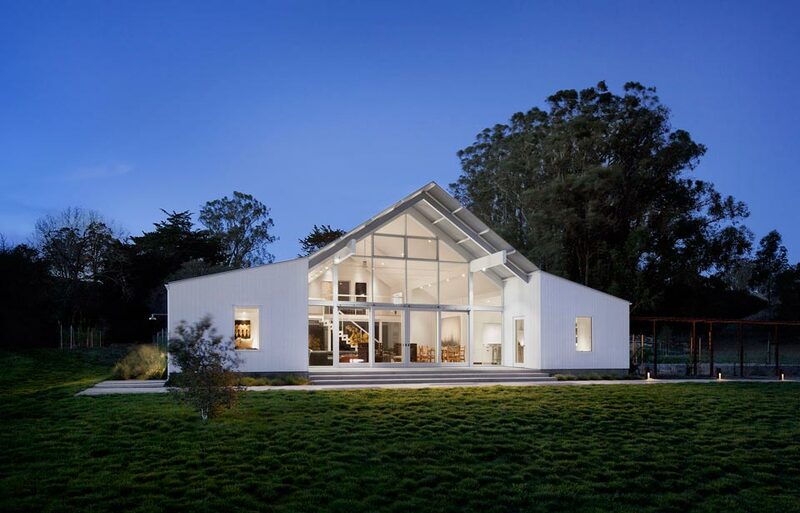 The entire square footage of both the original space and the addition is approximately 800 sq. ft.
We installed an on demand hot water heater that was a great idea for saving on utility bills in a building that is not used on a daily basis. 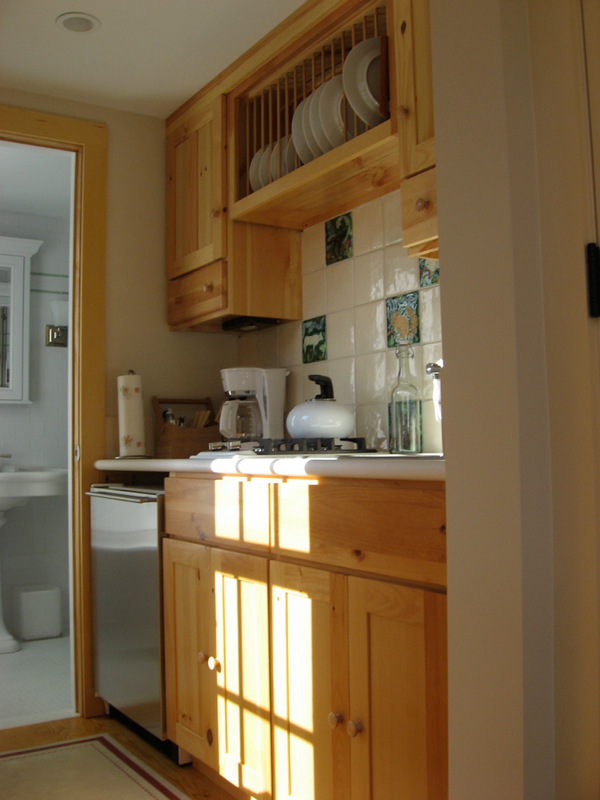 The floors are pine throughout with the exception of the white ceramic tile in our bathroom. The hand made tiles with animals from Provence surrounds the kitchen backsplash. They were made by a lady from Western NY whose style reflects the arts and crafts movement of William Morris. The deck, made out of mahogany, mimics the shape of a grand piano. For the deck we purchased two Westport chairs made by a gentleman in the southern Adirondacks. 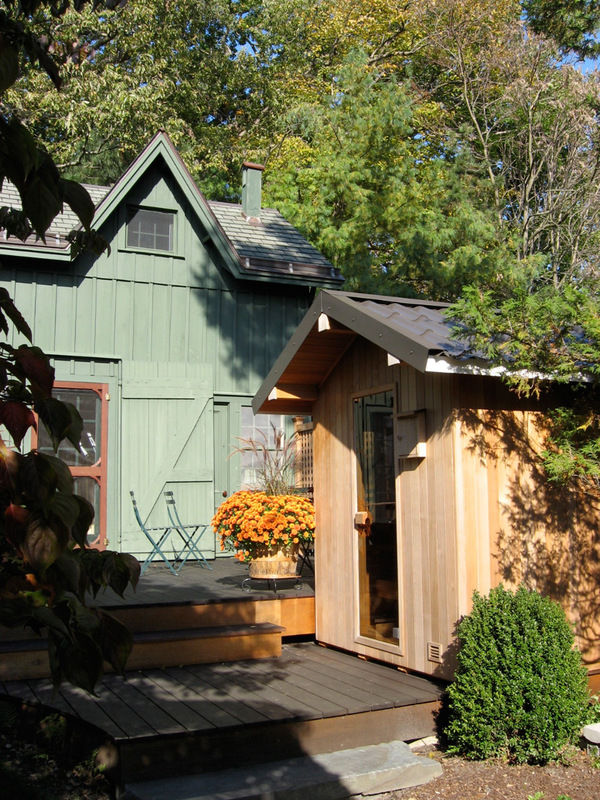 The final perk is a FInnish Sauna that is just steps away from the barn. We couldn’t be happier with the entire project and love sharing it. 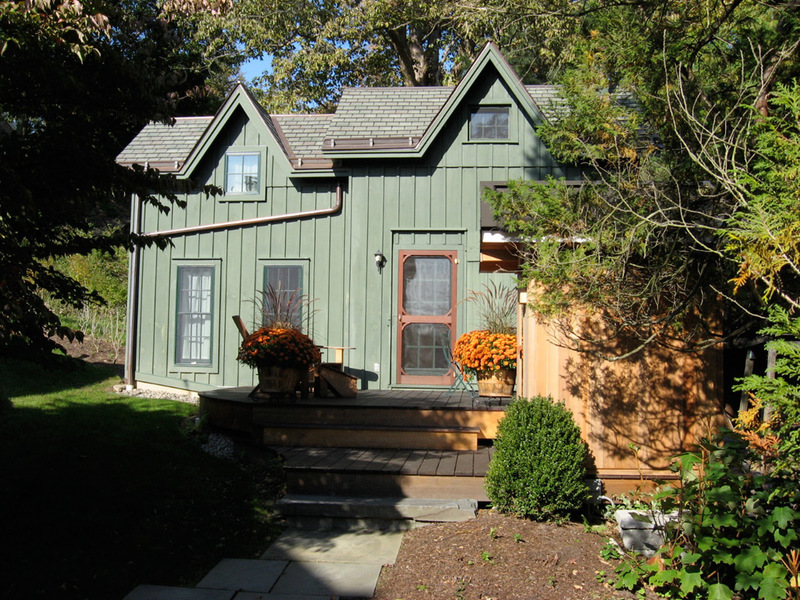 An 800 square feet guesthouse on The Hudson River in New York. Owned and shared by Diane Levitt. Very nice even though it isn’t tiny or small. 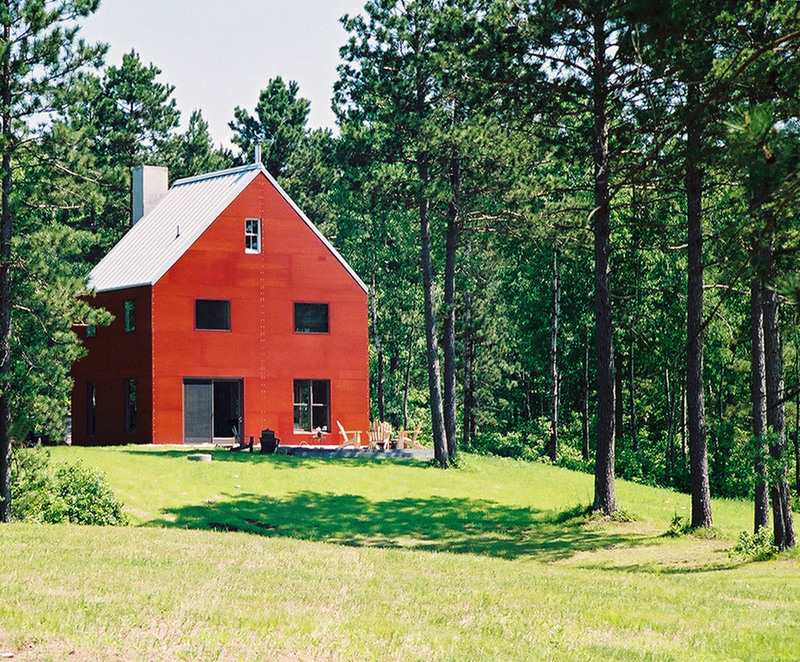 Actually, Small House Swoon states specifically on their submittal page that it’s about houses 500-1000 square feet. So, at least in the eyes of the blog, it IS small. Nothing better than a small house in a great setting. 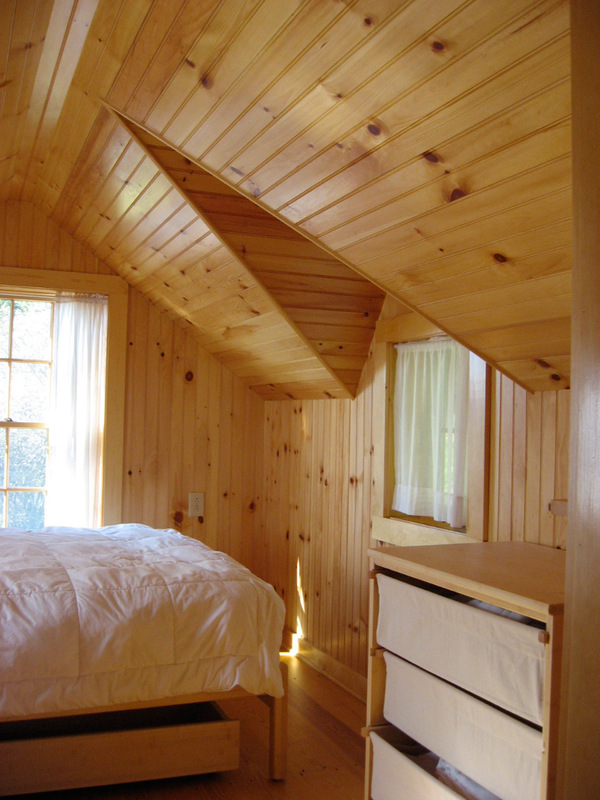 Cutest lil’ abode ever! 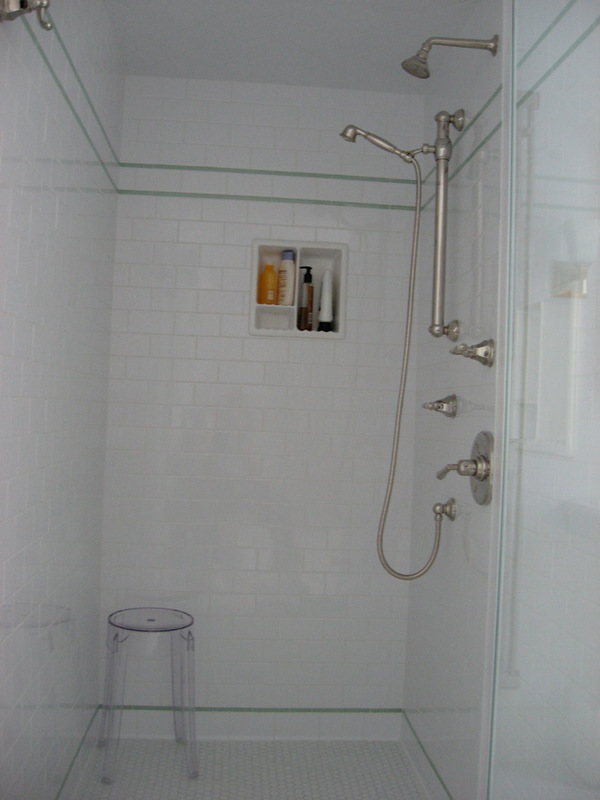 I have to know, though, what are all those silver pipe things on the wall of the bathroom? It’s an electric towel warmer/heater. Common in Europe for those damp winter days. I would love to see the floor plan! Very interesting house. Just LOVE this. Well done 🙂 And Silver pipe things on the wall of the bathroom looks to be a radiator AND (sigh) and towel warmer. Heaven! OH DI………………….A N E ! ! ! Anyone remember that commercial ? LOL Seriously though… Thanks for sharing… the accompanying writing is as beautiful a tribute as the care and respectful nod to the past as your almost modestly gorgeous home. I’ve often wondered why others don’t or if they do at all it’s so minimal. 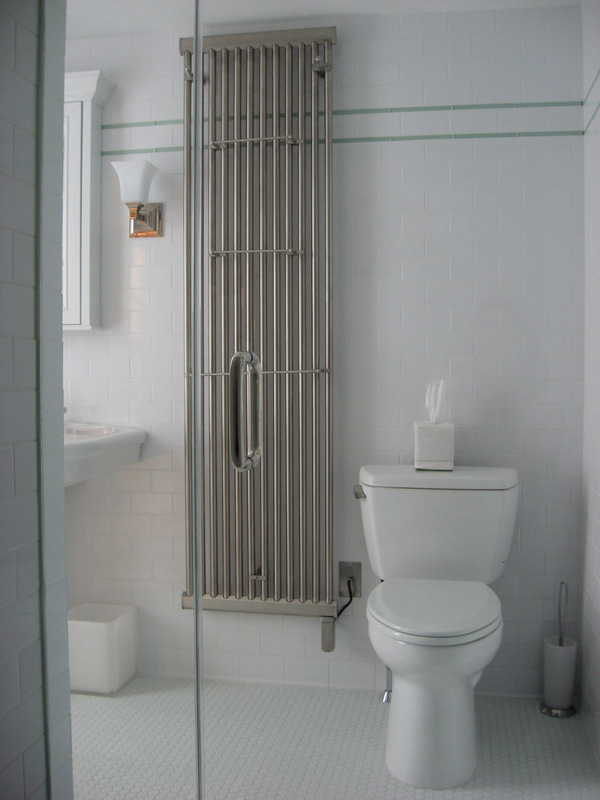 You have struck such a harmonious balance on so many levels, from the counterpoint of modern touches (such as what I believe is a modern pipe almost church-like heater in the bathroom) to the numerous attentive subtle details of form, function and art. Such Grace… I’m actually filled with awe, reverence and calm. Sincerely,P. LOVE this little retreat. 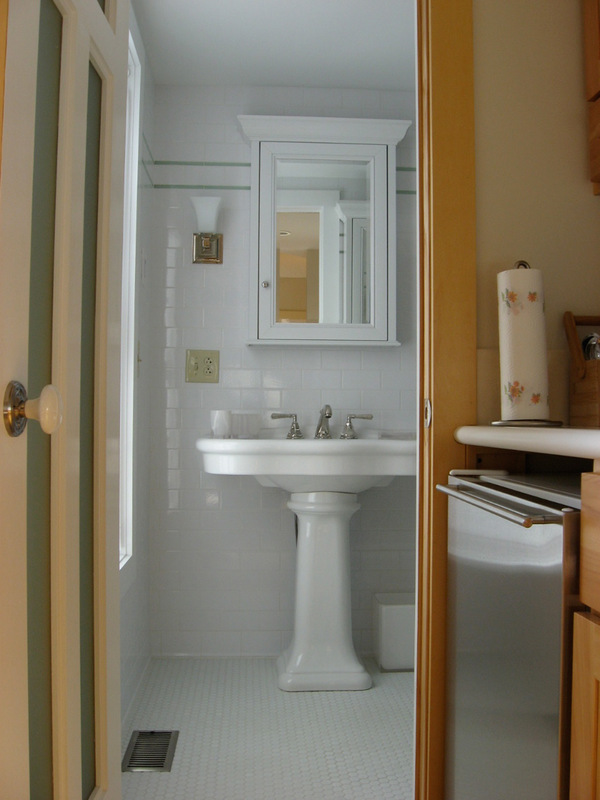 Your bathroom is PERFECTION.